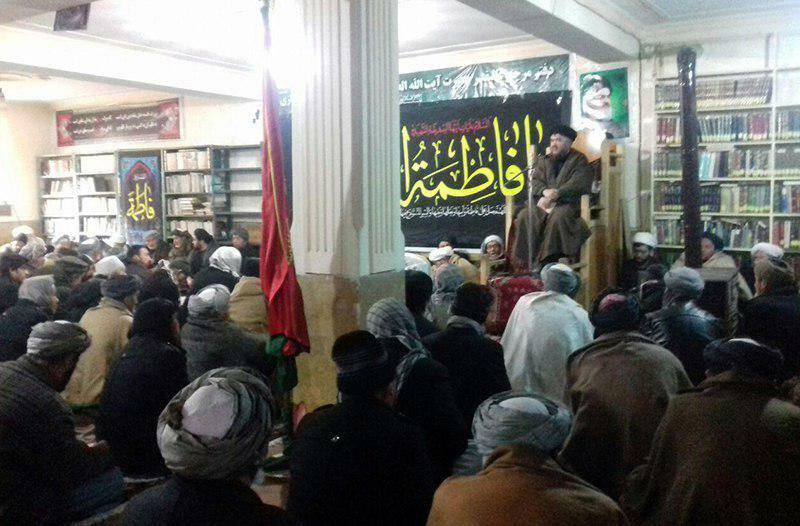 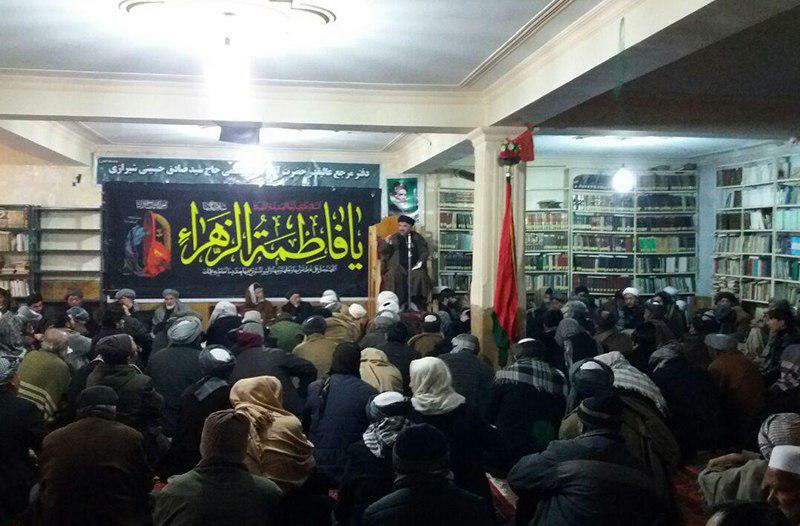 The Office of Grand Shia Jurist Ayatollah Sayed Sadiq Shirazi in Kabul commemorated the martyrdom anniversary of Lady Fatimah Zahra (peace be upon her) on the last Thursday. 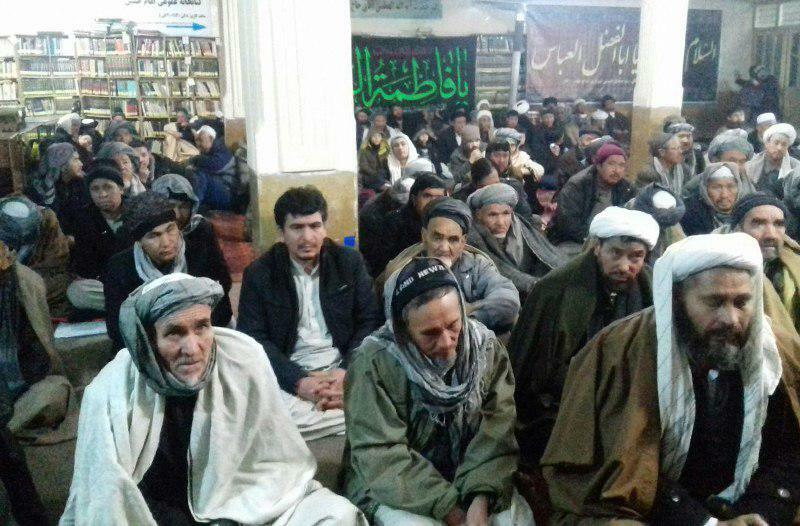 This commemorative ceremony was attended by scholars, clerics, seminary teachers and public groups of people. 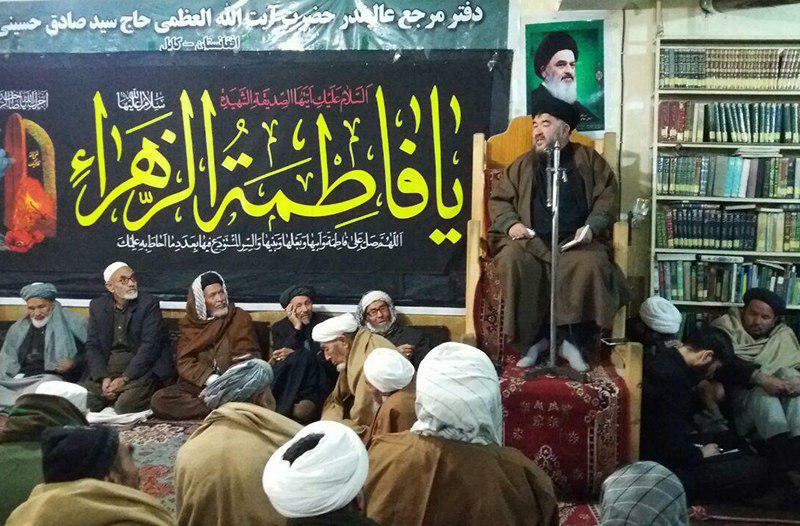 Sayed Mohammad Anwar Mosawi delivered a speech at this event.